There is still another week of school holidays ahead. 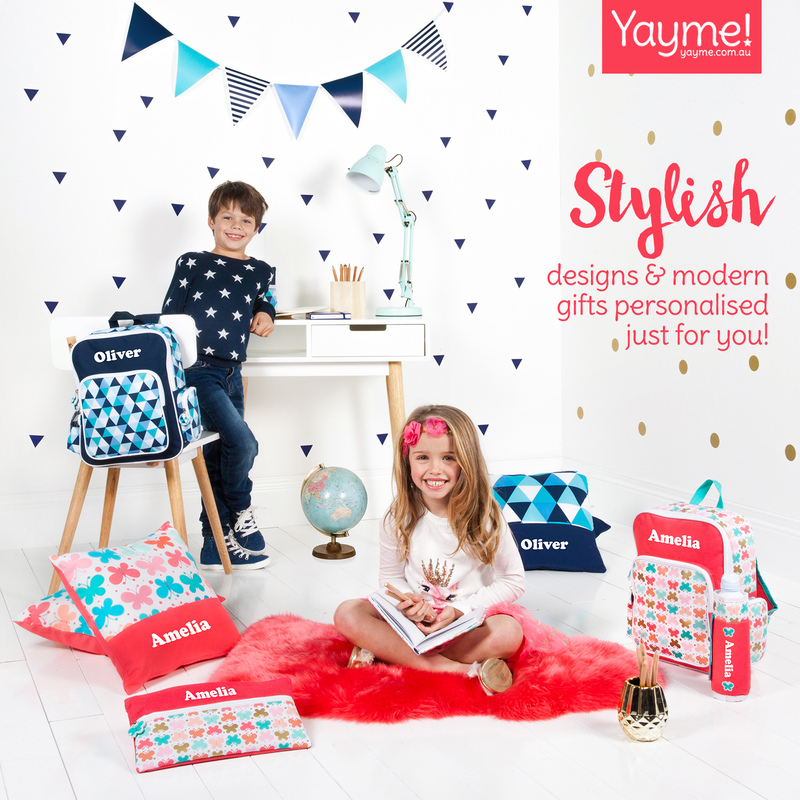 If you haven’t found Sydney school holidays activities, we’ve got you sorted. Casula Powerhouse Arts Centre’s Way Out West Festival kicks off on Wednesday, July 18 with loads of free activities, live performances and interactive installations. This fantastic festival encourages artistic exploration in all forms including dance, music, theatre, literature and even food! This four day event has 35 events and 33 workshops over 11 spaces. So much fun to be had! Check out the events here. 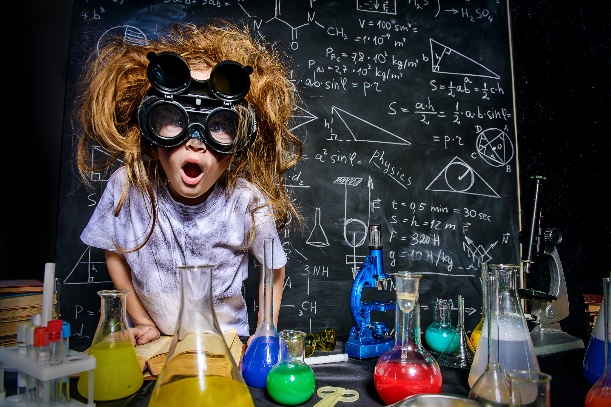 Young Engineers East Sydney and The Shire has a couple of really fun school holiday workshops for Week 2 of the school holidays. Adventure Fun Camp is suited to kids from Kindy and above, and is a full day of art, LEGO building, hands on activities and experiments. Adventure Fun Camp is on from 9am-3pm on Wednesday July 18. The Let’s Build Spinner Camp is designed for lovers of LEGO and is a whole day dedicated to building and designing LEGO models. Kids will get to build 3 different motorised LEGO models including a BeyBlade model, a fan and a Ferris Wheel. 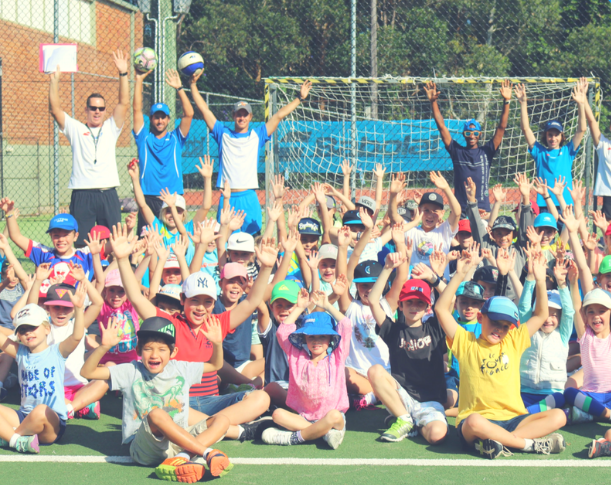 It’s not too late to book in for a sports holiday camp for the second week of school holidays, Voyager Tennis is just one of the sports camps on offer, but you can also pick from soccer, dodgeball, cricket, volleyball and T-ball to name a few. Kids must be between 5-13 years. Bookings can still be made online here. Got a little chef in the tribe? Head to The Grounds in Alexandria for a delicious pizza making workshop or a cupcake decorating workshop. Pizza making class happens Wednesday July 18 at 10am, 12pm and 2pm. 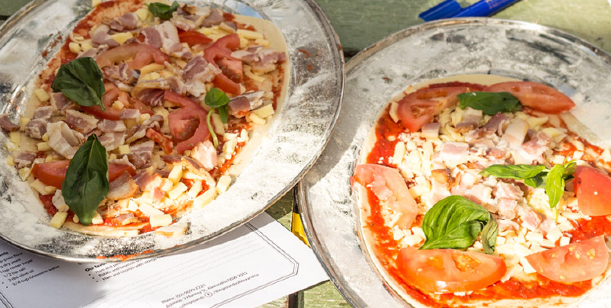 Kids will stretch their own dough, get creative with pizza toppings and come home with their own delicious pizza and a certificate of completion in The Grounds Pizza Making Class. Cupcake decorating takes place on Thursday July 19 at 10am, 12pm and 2pm and kids will learn different decorating techniques from expert cake makers at The Grounds. The kids will learn to decorate cookies and cupcakes and get to take their delicious sweet treats home. 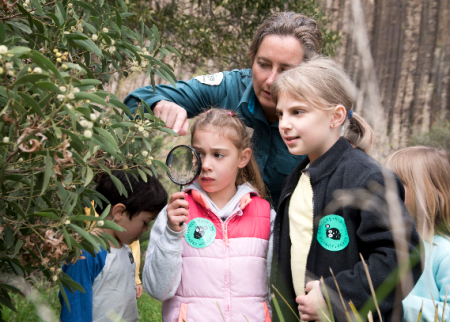 Head to the Botanic Gardens in Mount Tomah on July 18 for a fun science session exploring the wonders of nature. Kids will discover plants older than the dinosaurs and get to explore the jungle for these primitive plants. Or enjoy the Winter Wonderland program at the gardens where the whole tribe can embark on an adventure down the children’s trail. Buy an adventure kit at the information centre before you take off! 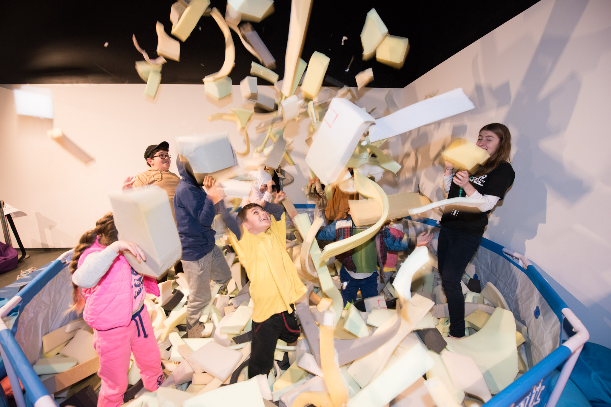 There are lots of fun school holiday activities to keep the tribe busy at the Australian National Maritime Museum. There is a fun new world to discover inspired by James Cameron – Challenging the Deep. 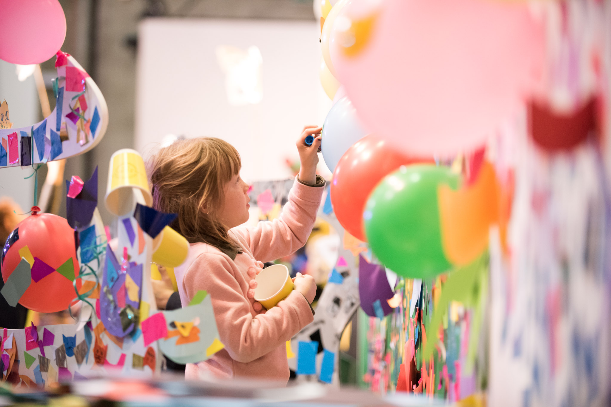 Kids can make their own art and play dress ups in Kids on Deck, explore touchable objects at Cabinet of Curiosities, enjoy theatre performances at the Deep Sea Sensorium and get hands on with the creative workshops. School holiday programs run until July 22.